If you are taking BART, the venue is about a 3-minute walk from 19th Station. 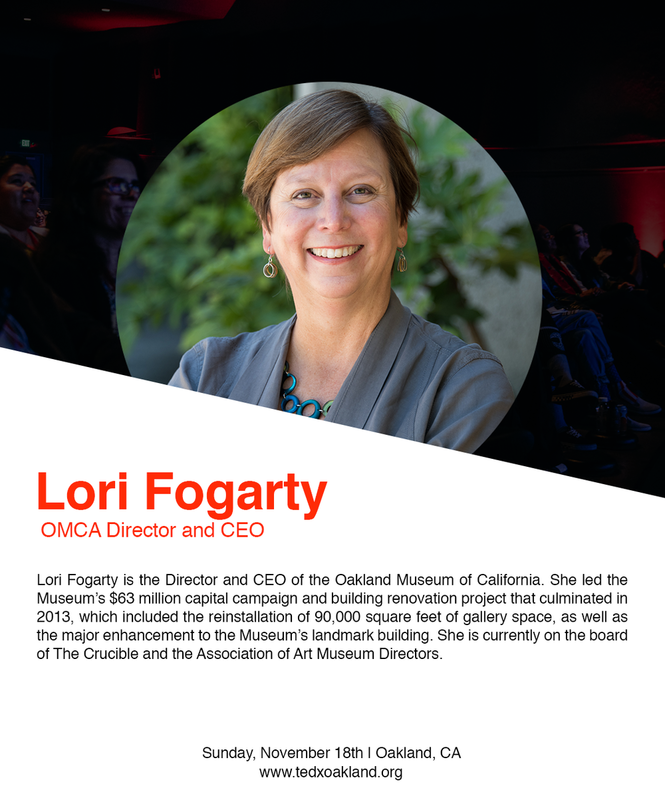 TEDxOakland 2018 welcomes people of all ages, experiences and backgrounds to come together around this year's theme From I to We. 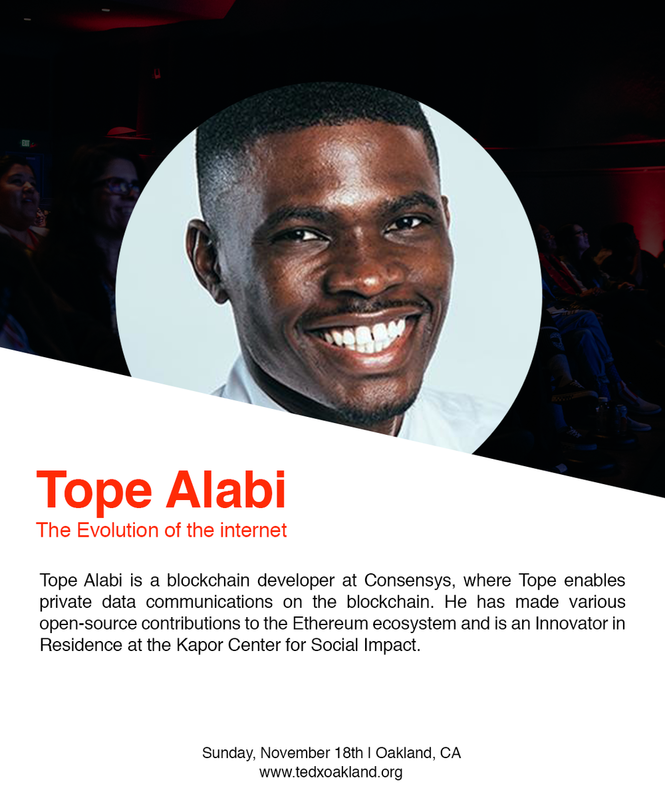 On November 18th, 2018 we've invited innovators, artists, scientists, technologists, and fighters to the TEDxOakland stage to share ideas and engage in game-changing conversations about the future of our community, humanity and the planet. 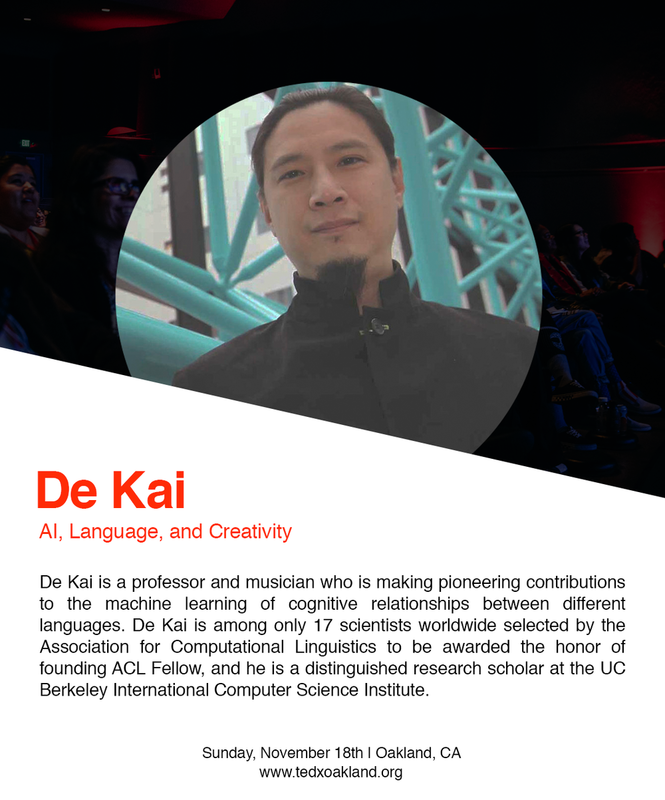 We look forward to building community with you at TEDxOakland 2018!